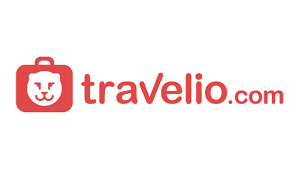 Travelio.com is the perfect place to find apartments with hotel standards when planning a vacation. The rooms are spacious and perfect for a family. You can rent apartments, villas, rooms, and houses. Choose Travelio.com for Apartment, House, & Villa and get up to 20% discount on your booking with BNI Credit Card. Click on Get Deal to avail the unique offer and enjoy a comfortable stay.